Saudi Arabia announced that Sunday is the first day of the month of Dhu al-Hijjah, and Eid al-Adha coincides with Tuesday (August 21). Saudi Arabia declared that Sunday August 12 will mark the start of Dhu al-Hijjah, according to the Saudi Press Agency (SPA). 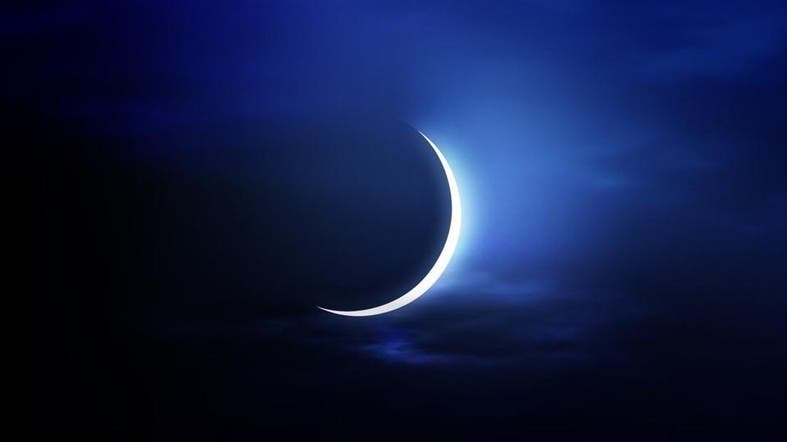 Accordingly, Eid al-Adha will fall on Tuesday, August 21 . In the Islamic calendar, Dhu Al-Hijjah is the twelfth and final month - during which the Hajj pilgrimage takes place. What’s the significance of visiting the ‘Mountain of Mercy’ before Hajj?